Are you looking for an intensive driving course in Baldock? Are you tired of getting the bus? Do you need to do a one-week driving course to get your driving licence? Our courses range from 10-hours to 45 hours so we have something for everyone! Are you a mum who wants to take your children out for the summer? Are you tired of waiting for taxis to arrive? We have a course for you. Our intensive driving courses in Baldock are designed to get you on the road in no time. All courses are flexible and tailored to your needs. Here are some of the benefits of doing an intensive driving course with LPOD Academy. As you can see we have a lot of reasons why you would benefit from doing an intensive driving course with LPOD Academy. You can book online, or call 0800 112 3515 to discuss your perfect course with our friendly helpful staff. We look forward to working with you. Baldock is a small market town in Hertfordshire, with a population of 9,500 people, Baldock is not far from Stevenage, Royston or Hitchin. Famous for its Roman settlements – and the iron age, Baldock is rich in culture and heritage. Learning to drive in Baldock will give you lots of experiences in both rural and town driving. 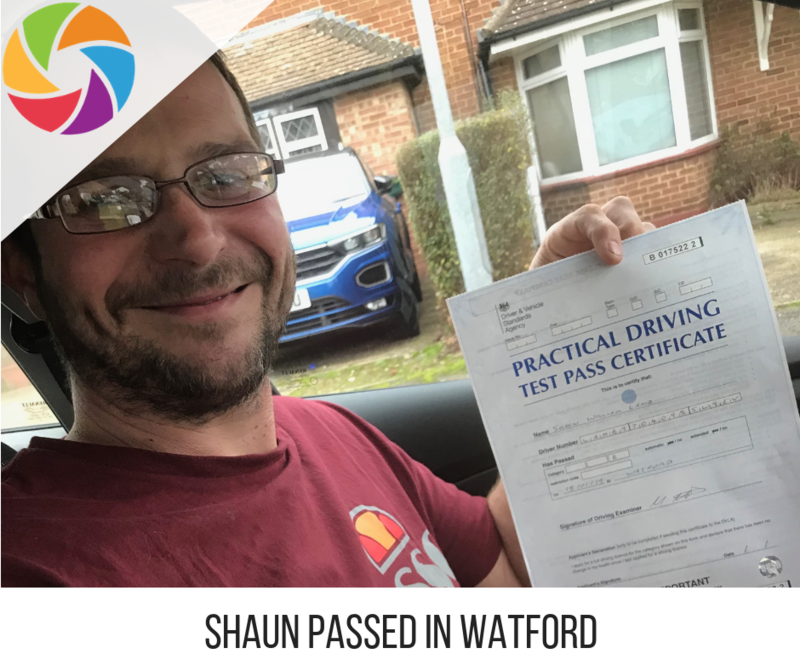 Your driving instructor will start off your lessons locally and once you become more confident, you will progress out of town to develop further driving skills. These may include country lanes, parallel park exercises and high-speed overtaking exercises. Your driving instructor will take you around the local area also! With lots of places to visit like Walkern, Graveley, Shefford, Throcking, Barkway, Meppershall, Ickleford, Whitwell, Dunton, Litlington, Sandon, Therfield, Sandon, Old Warden, Brent Pelham. The benefit of this will be take to gain more experience on rural roads. 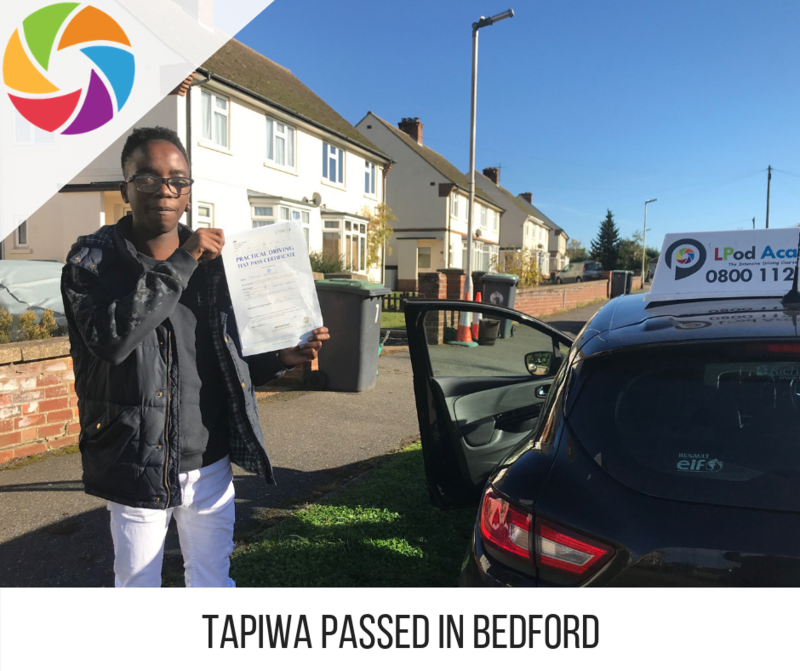 Towards the end of your intensive driving course in Baldock – your driving instructor will take you to the local test centre area and do some driving test routes. This will increase your knowledge of the local area and give you more confidence. Your remaining few hours will be used for your driving test. Our intensive driving courses in Baldock have been designed to tailor for learner drivers who are at different stages. With our courses ranging from 5 – 45 hours, we can assure we have courses for everyone. Whether you are a novice driver or an experienced driver. All courses above 15 hours all feature a free retest on both theory & practical which is a fantastic offer you need to get a hold of. We help you pass your theory test with our in-house theory training course. This course is designed to resemble a classroom environment and helps people who struggle to stay committed. 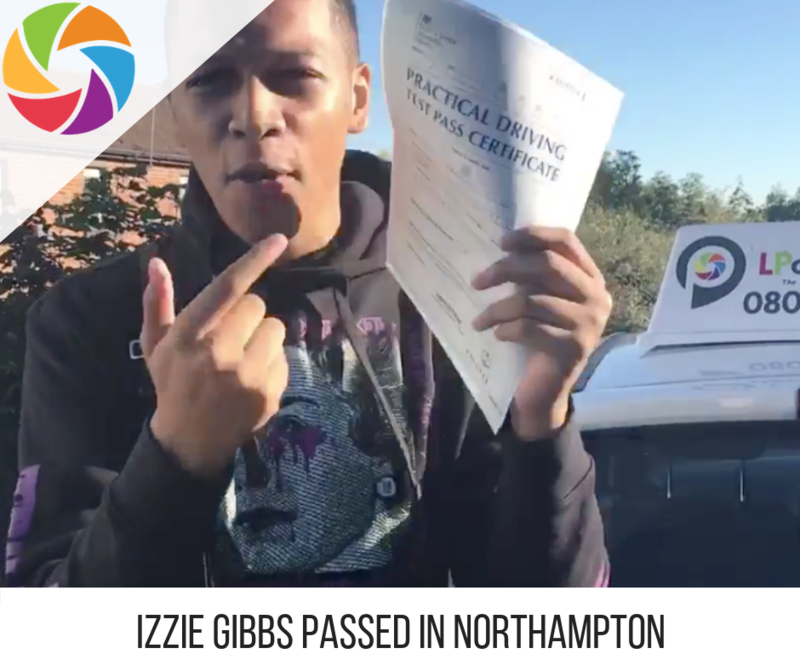 The course online is about 12 hours to complete, and this course is FREE to all LPOD Academy course pupils – to help you pass your theory test on the first attempt! All one-week driving courses in Baldock & surrounding areas are carried out by approved driving instructors (ADI) who are regularly monitored and regulated by the DVSA. They are CRB checked and drive cars fitted with dual controls. All instructor cars will present their car in a tidy manner. They also have safety features and come with full learner car insurance. Your driving test will be local to where you live. LPOD Academy will book your test for the end of your course. Usually within a few days. Your driving instructor will ensure you have lots of practice on the local routes and will do a mock driving test. Once you are happy, and confident, you will sit your driving test. You will need to think about whether you want your driving instructor to come out with you on your test. As you can see we have a lot of reasons why you would benefit from doing an intensive driving course in Hatfield with LPOD Academy. You can book online, or call 0800 112 3515 to discuss your perfect course with our friendly helpful staff. We look forward to working with you.